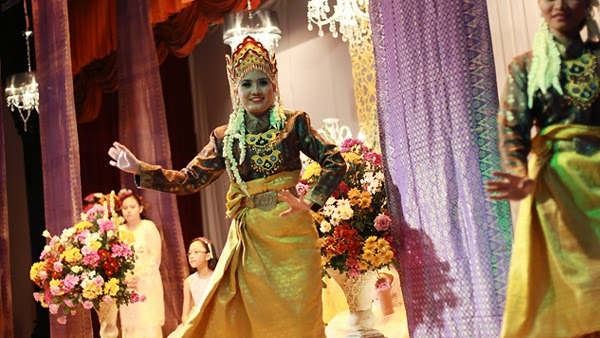 The Malaysian Tourism Centre (MTC) is a one-stop centre for tourists to discover the local culture, traditional customs, have a taste of Malaysian cuisine and cultural performances. 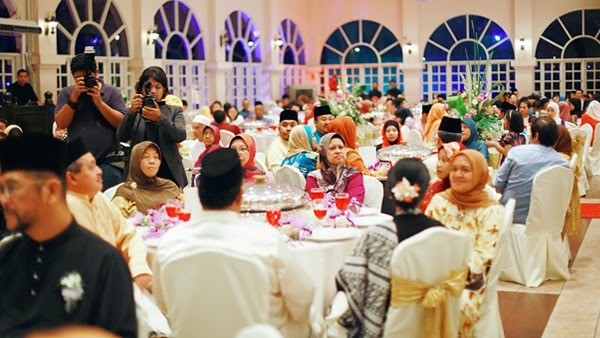 The main restaurant of the MTC, Saloma Theatre Restaurant has a seating capacity of 350 pax is fully equipped with audio and lighting system for your wedding function needs. 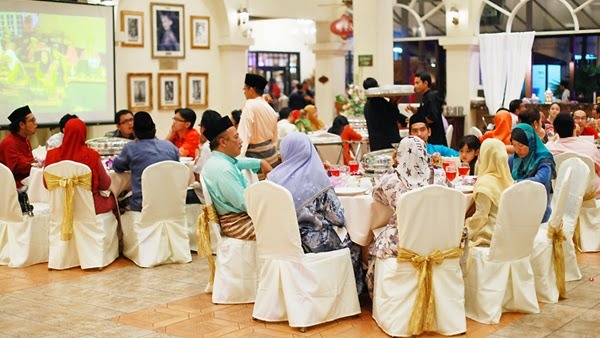 Your guests will get to enjoy a delightful culinary experience with a variety of Malay and international fare. The restaurant is strategically located in the Golden Triangle, within the shopping, hotels for accommodation and business district. 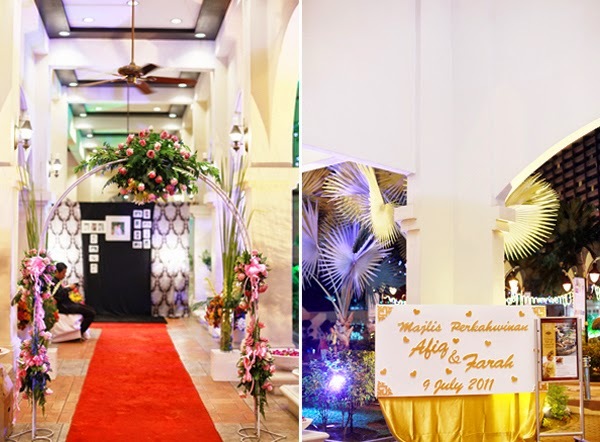 The traditional Malay look of the place is classy and elegant with a beautiful surrounding. Shawn the wedding event manager is very friendly he makes the customer feels like a million bucks. 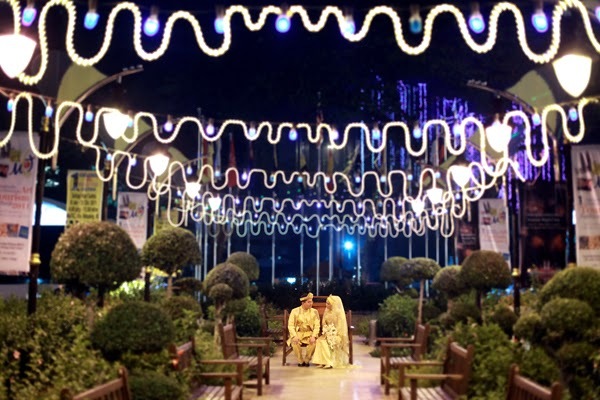 They will customize the wedding package food to cater to your needs. During food tasting, the restaurant will provide a score card for you to rate the food for future improvements. The food is ok not fantastic. The wedding reception we held for our son was held on 4 March 2017. It went well and professionally handled by the crew of Saloma headed by Farid and the Wedding Planner headed by Zack and Natasha. 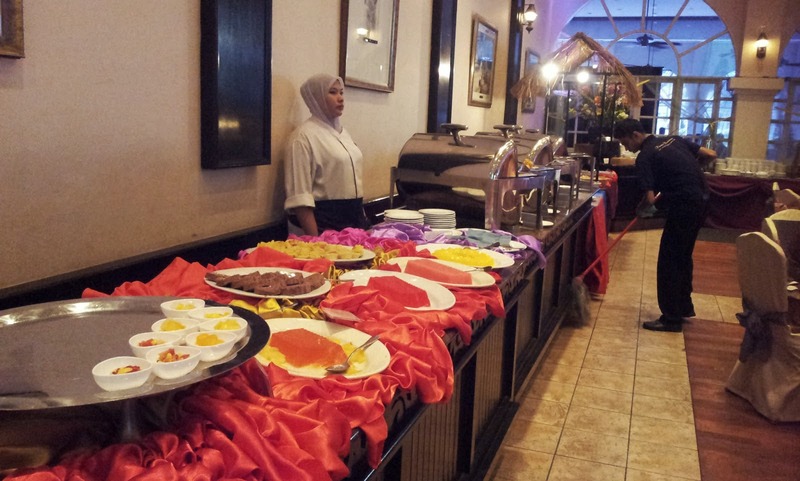 Our guest were happy with the foods prepared by Saloma. The crew and kitchen hands handled the event with dedication. The chef was on hand from the start until the end of our program to ensure ample supply of f&b. 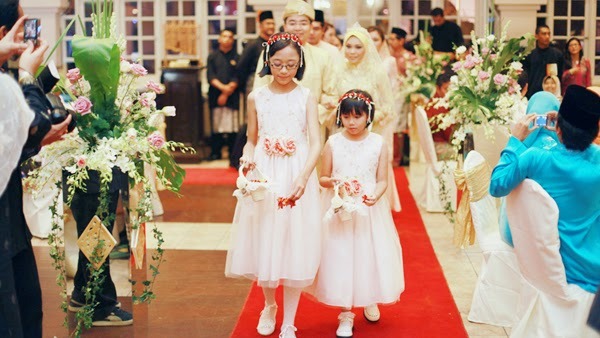 Kudos to Saloma and Cinta Anggun. However, despite the above, the private parking operator adjacent took the opportunity to steal the tunder by "illegally" charging our guest and robbing them RM3 per car without issuing official receipt. This was despite our arrangement with Saloma, free parking during the event. Nevertheless, again, Well Done Farid of Saloma and Zack and Tasha of Cinta Anggun. To us, money well spent. Last Saturday we went back to Saloma for food tasting to decide what to be in the menu for our dinner reception. 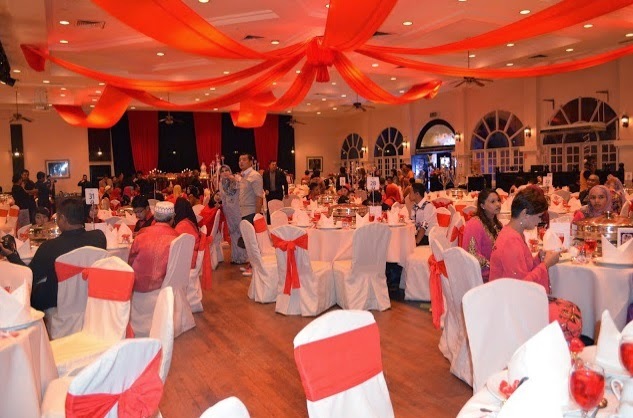 Shawn, the event manager are very welcoming person and we felt like million dollar guests that day, it was lovely. Even we are quite fuss about the food, he suggested a lot of dish that are not even in our package. The food tasting is basically them serves 10 nominated people that you choose to sit on actual round table with dome set. They'll provide a score card for scoring and what to improve or change. 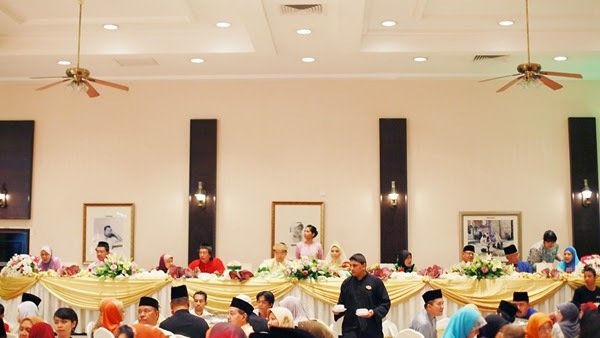 The traditional malay look of the place, classy and elegant. Location is in the middle of KL, very near to KLCC. Food review by those who've been there was pretty ok. 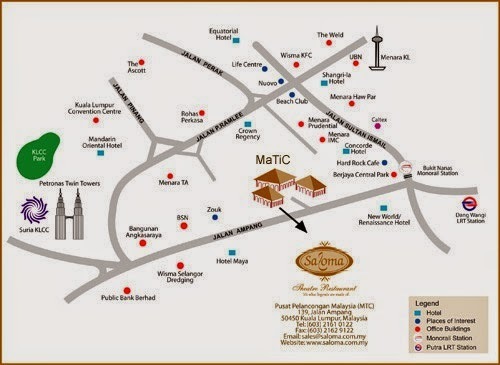 Location reception kat Saloma Bistro.. Tempat wedding yang mmg indah sesangat for me. 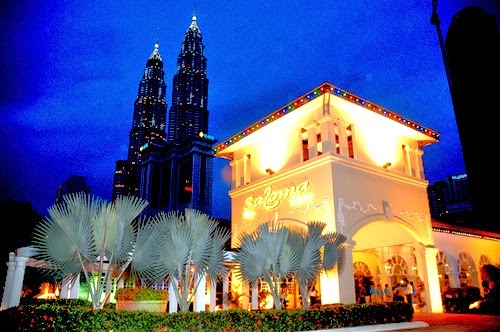 Sekitar majlis di Saloma Bistro sangat indah. 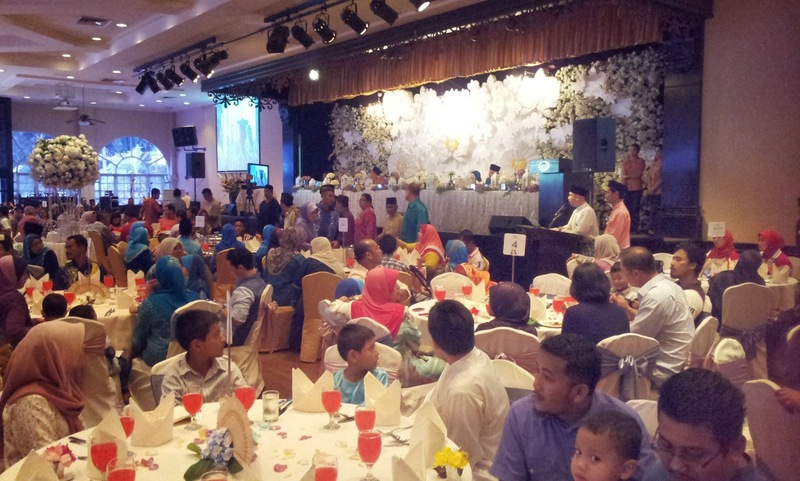 makanan ala buffet.... tp for me makanan so so ja.. x la sehebat spt nama tmptnya. Add: Malaysia Tourism Centre (MTC), No. 139, Jalan Ampang, 68000 Kuala Lumpur, Malaysia.